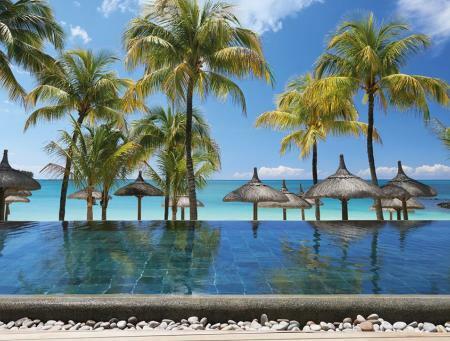 Known as the star of the Indian Ocean, Mauritius is a beautiful island paradise. It’s filled with white sand beaches, dazzling blue seas, and miles of unbroken coral reef. On your holiday to Mauritius, you’ll take in beautiful sights and be able to listen to the peaceful sounds of the stunning sea. The natural beauty extends inland, where you’ll find volcanic peaks, glistening lakes and neat little fields of sugar cane. The island has such varied multicultural influences that give it a rich culture and history. It’s perfect for exploring, with something exciting and new around every corner. On one corner you might find baroque colonial buildings, and on the other, Hindu and Buddhist temples. It’s a mixed bag that fuses into one fantastic holiday experience. But if you’re not one for exploring, then have no worries. 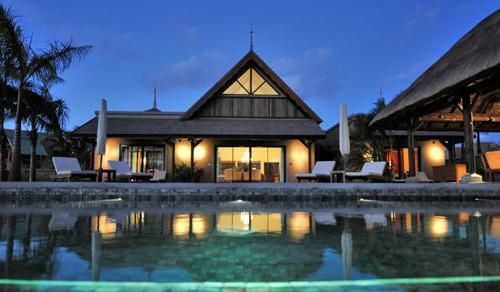 It’s just as easy to relax, as holidays in Mauritius also offer some of the world’s most luxurious resorts. 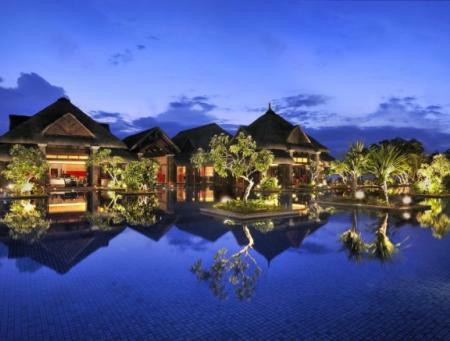 There are excellent facilities, Michelin Star restaurants, and spas to be pampered in. From these incredible resorts, you can easily explore the rest of the island. Mauritius also has some of the best beaches in the Indian Ocean. They’re often sheltered from some of the harsher seas, so you’ll get gentle waves that are easy to swim in. As a result, you get great snorkelling and even greater diving. With all this to do in Mauritius, you’ll find yourself questioning, why don’t I spend every holiday at this fantastic destination? What is the currency in Mauritius? How long does it take to fly to the Mauritius? What is the time difference in Mauritius? 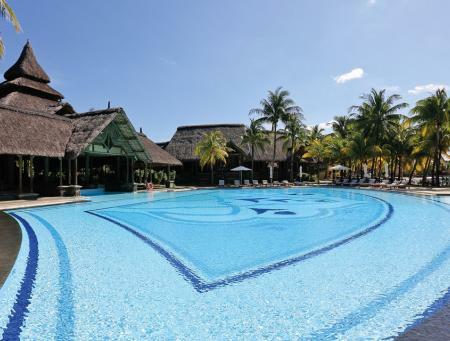 Mauritius has a year-round, consistently warm and sunny climate. Temperatures can reach 35 degrees during the summer months between November and April, but even during the Mauritian winter, which runs April to October, temperatures are still around a balmy 22 degrees. The best time to see the famous Victoria amazonica water lilies is in the summer months, they are particularly beautiful in January, so it’s well-worth planning your Mauritius holiday to coincide with this. Visit the Mauritius Tourist Board for more information.